You may recognize this face as the amazing 3rd baseman that played for the Padres, but to us he is one of our fun loving patients featured this week. His existing smile was worn giving him what appeared to be a reverse smile line. 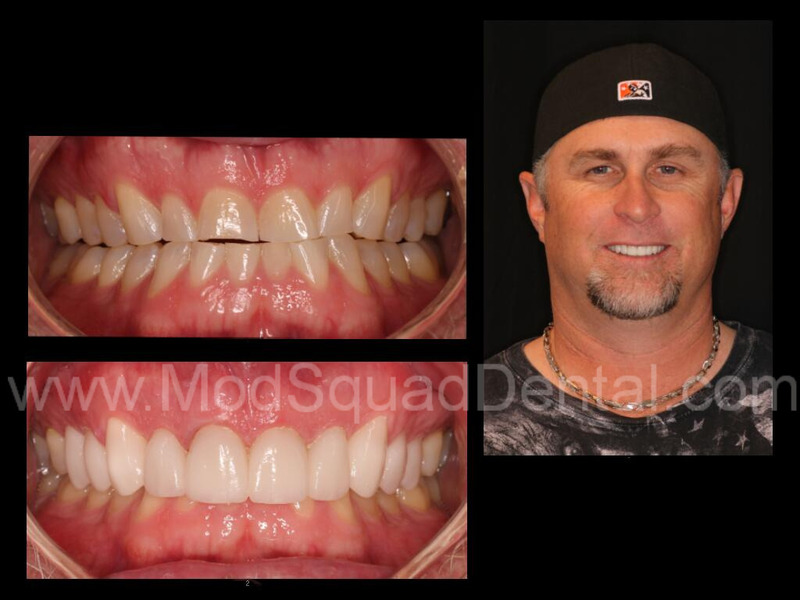 He & Dr. Friedman discussed upper 10 porcelain restorations restoring the length of his teeth and giving him a natural smile. What a great result and smile. Put him in coach!! If you are someone you know is interested in their possibilities of a smile make-over, give Jess a call today 858-547-0070 to reserve your complimentary cosmetic consultation.